Well, not going to lie. 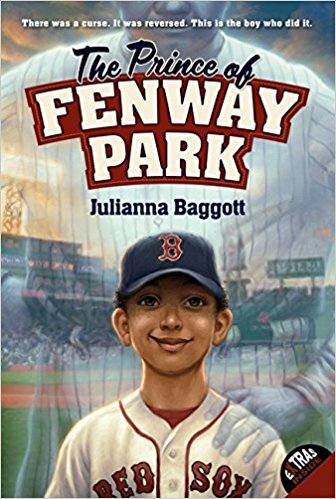 It was not a great opening day for my Red Sox. As Stephen King put it best a few minutes ago on Twitter, “The Red Sox snatched defeat from the jaws of victory.” And yeah, that felt a little too familiar to how my Bearcats finished March Madness. 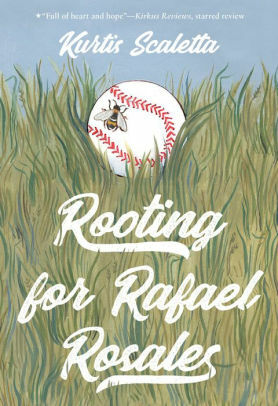 Thankfully in baseball there are 162 games in the regular season, so plenty of room to make up for that stinker. 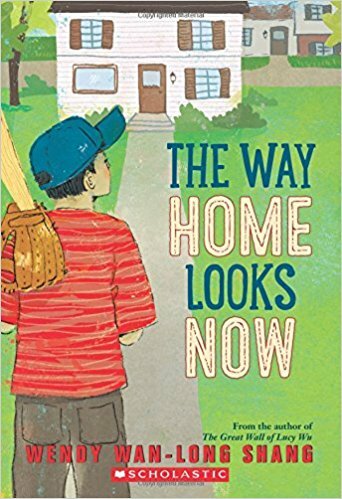 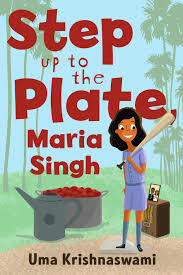 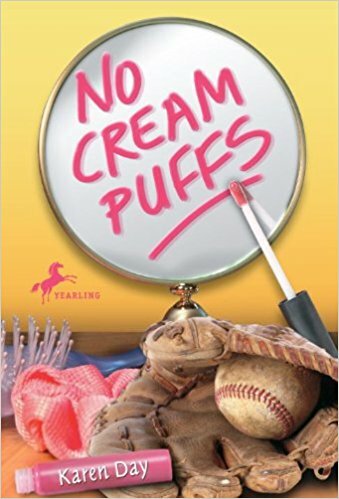 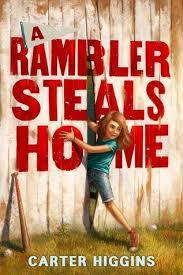 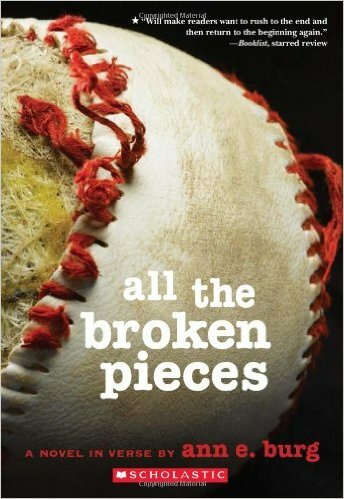 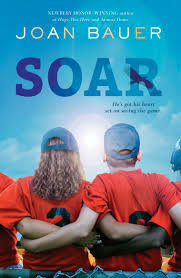 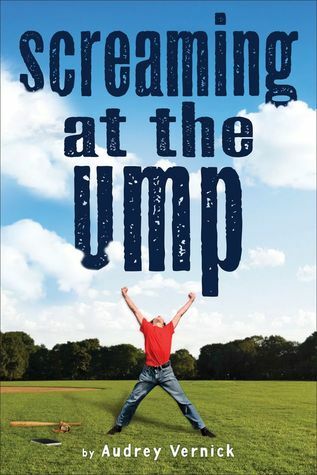 In any case, I thought I’d post a round-up of my favorite baseball-themed middle grade novels, plus a few that I still need to read. 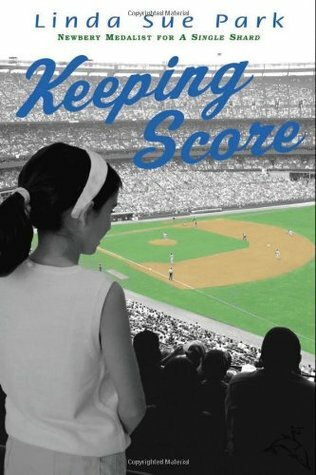 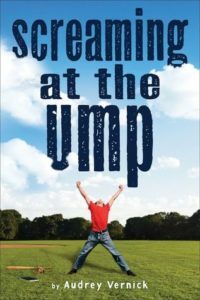 What are your favorite baseball books?